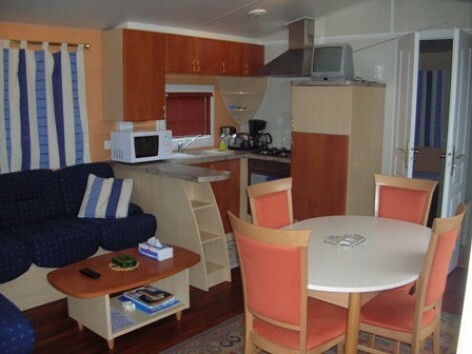 We offer you rents of mobil homes (course of treatment pass) and places for caravans and tents. 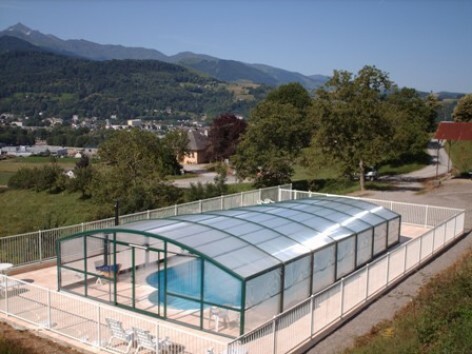 48 places, swimming-pool, swings, table tennis. 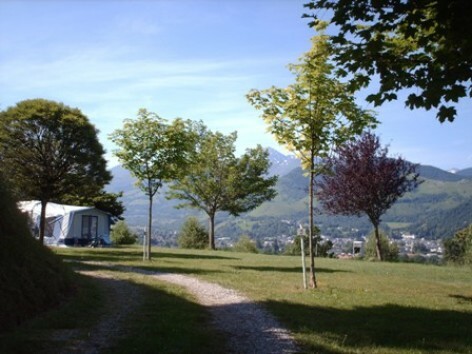 Ideally located for welcoming you during your course of treatment in Bagnères de Bigorre, Camping Le Mesnil, it's, before everything, a camping where you can spend pleasant and peaceful holidays at the heart of the Pyrenees. 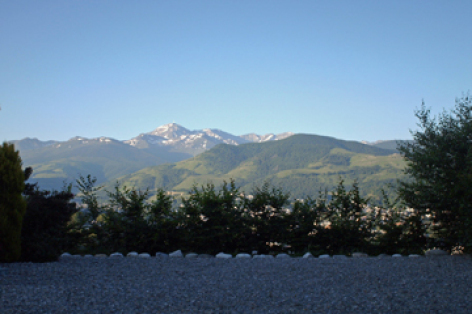 Camping site, which is facing due south, is located in Bagnères de Bigorre, a spa town, nearby the Grand Tourmalet and Payolle and a panoramic view on the Pyrenees range.